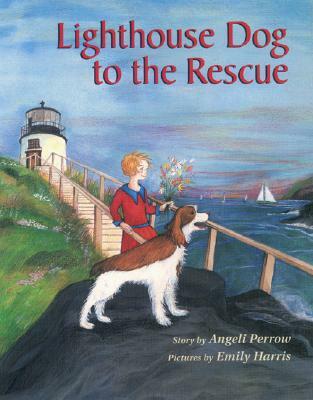 Pauline, the lighthouse keeper's daughter, is proud of her pet spaniel because he is helpful and clever and a friend to all. But even Pauline does not realize just how brave and loyal Spot is until the night a terrible blizzard hits and a boat is missing out in the storm. Based on a true story from Maine's maritime history. Adjei-Brenyah's short story collection, Friday Black, is like Black Mirror but with retail and race specifically. Its perfect portrayal of racial dystopia is scary, fortelling, and darkly comic all at the same time. Smart, dark satire, perfect for right now. Handle it! We should!